Christmas time is undoubtedly a special time of year. Between all the hustle and bustle preparing for Christmas Day, it was nice to stop and reflect on the birth of our Savior today. Our church service this morning consisted of a sweet Christmas play as told by the children of the church. Their innocence was a reminder of the simplicity of the season. 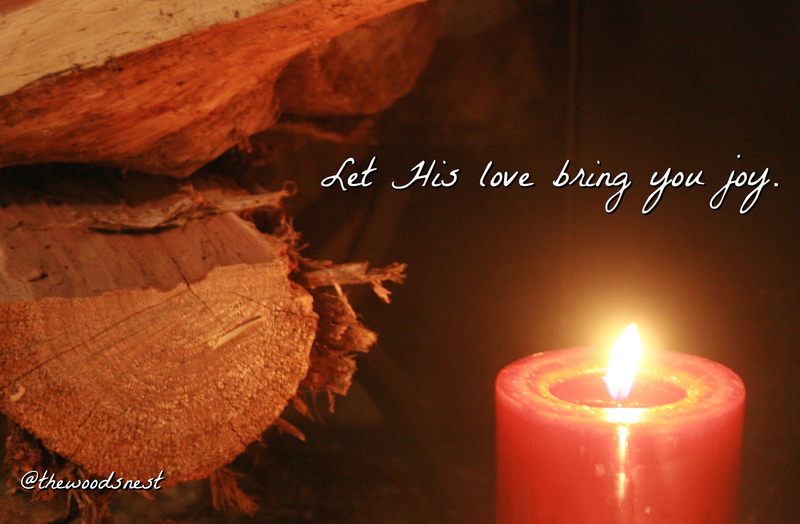 All we need to get ready for Christmas is to prepare our hearts. So here’s to a Christmas filled with joy!